Brilliant design is everywhere. This space is simply a place for me share some of the great things I see on a daily basis, and refer back to for inspiration. Images are uploaded straight from my iPhone with a small caption. 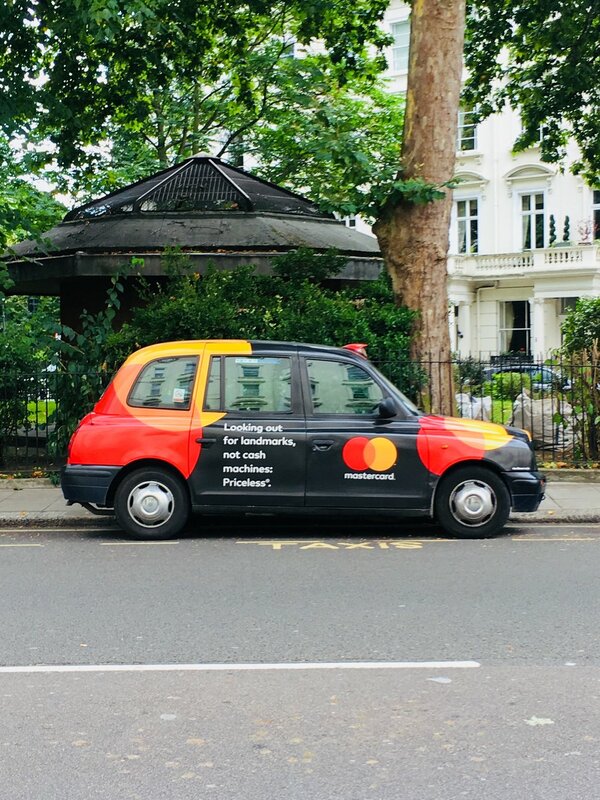 This ad shows off the MasterCard rebrand by Pentegram. The logo is used as a graphic element on different sections of the taxi. © 2011-2018 Adam Marsh. All rights reserved.